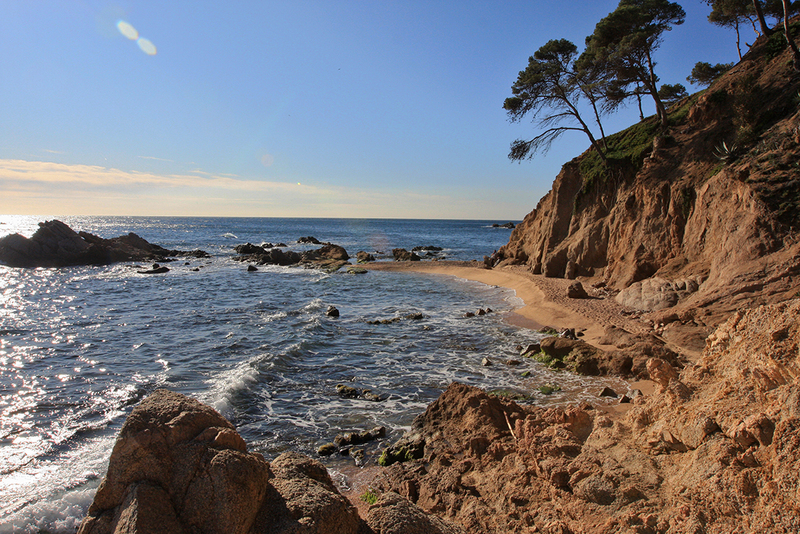 Cala Estreta is one of the more fascinating and secluded coves of the Costa Brava. 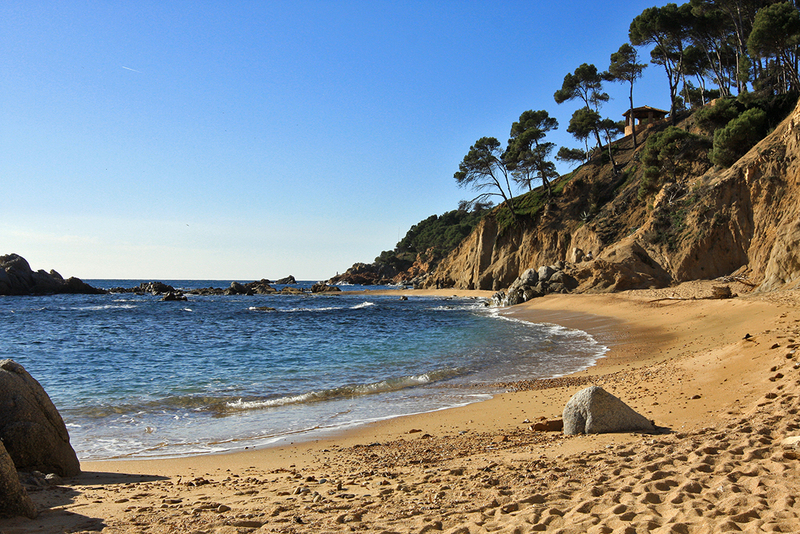 It is a nudist cove and there is an old fisherman's house. 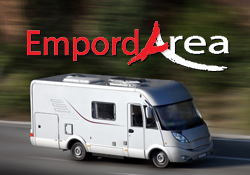 EmpordArea is a service-area for motorhomes and campervans where you are invited to stay for the night. 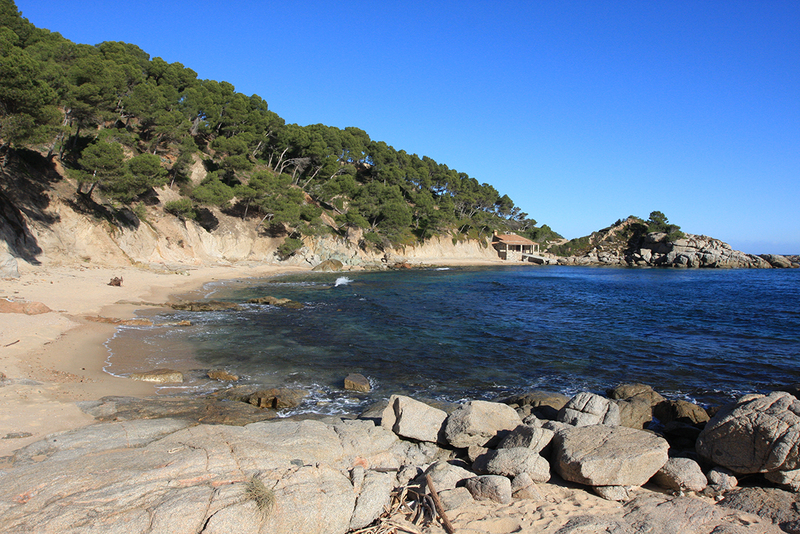 Besides, we also offer motorhomes rental in Gerona. 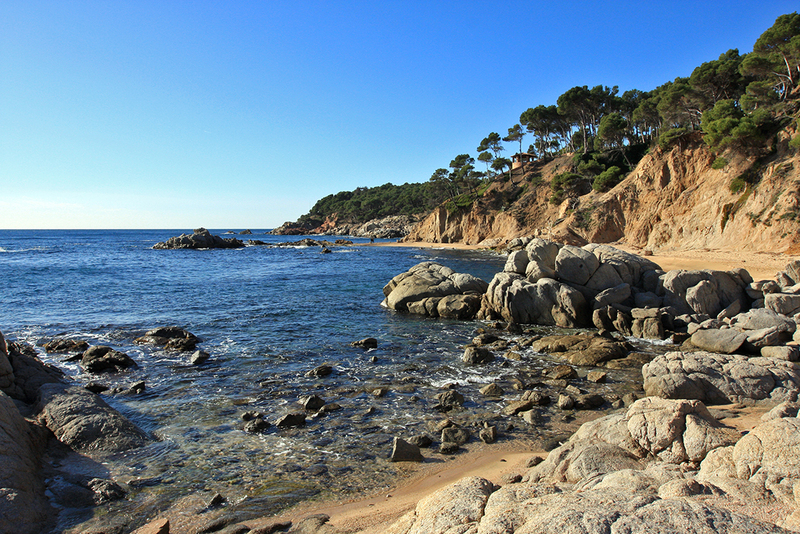 We are located in the fisherman's village of Palamós at the Costa Brava's ''Baix Empordà'' near Gerona. 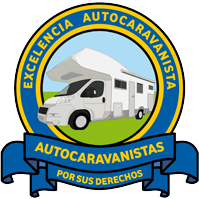 We inform you that if you stay over for the night at our service area for motorhomes you are situated 700 m walking distance from the weekly market. 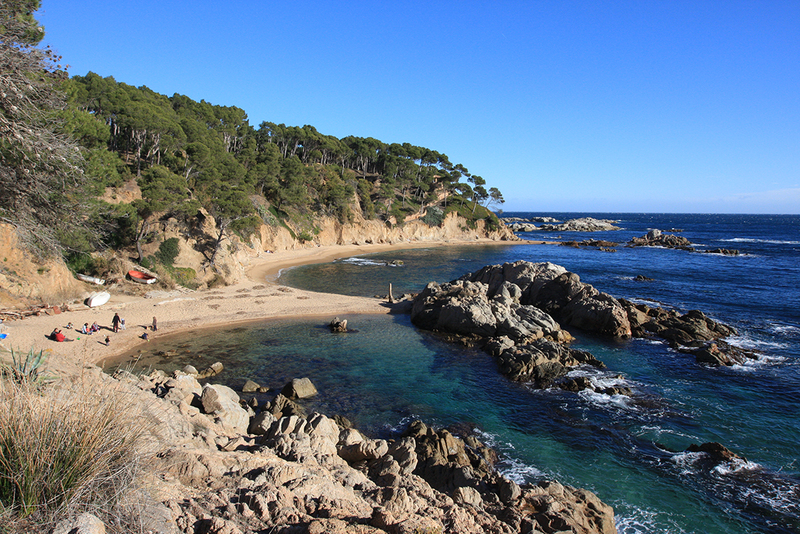 This market is held every tuesday from 08.00h until 14.00h. They sell clothes, vegetables, fresh fruits etc. In addition, fruits and vegetables are also at the market every saturday from 08.00h until 13.00h and fish /meat every day at the covered market.